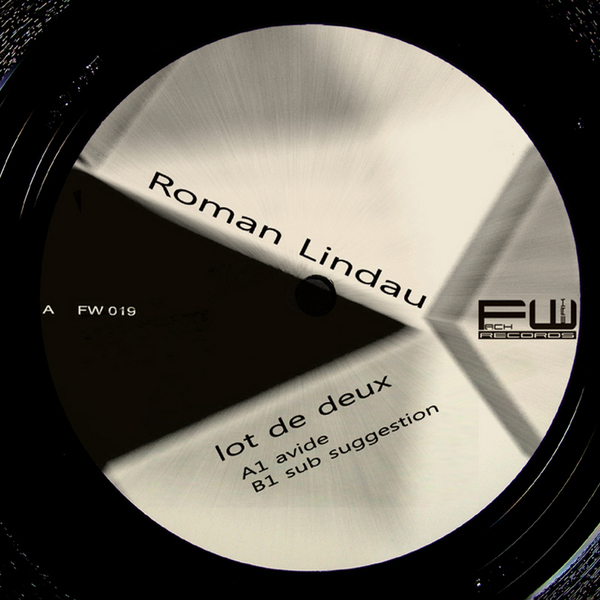 Mike Dehnert's Fachwerk label drops two solid modern Techno cuts from Roman Lindau. 'Avide' is a straight-up, Chicago-spiked banger, minimal and shifty styles with nods to Green Velvet. However, 'Sub Suggestion' is much craftier, shook with a tidy Latinized shimmy and grazing light industrial noises.